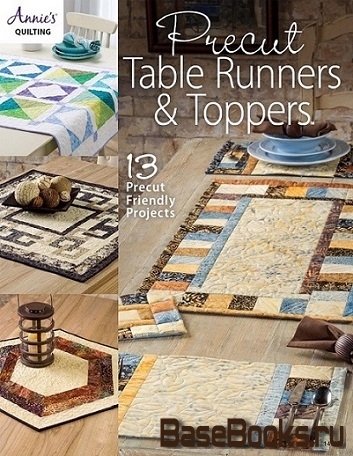 Precut Table Runners & Toppers has everything a quilter needs to create perfect table covers. 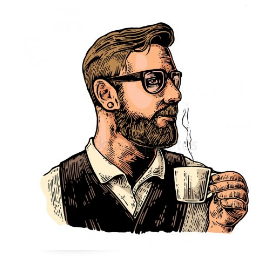 Each project uses one of the popular precuts offered to today's quilters, reducing your prep time by half—not to mention these patterns are mostly quick and easy construction. All skill levels will enjoy these 13 projects. There's something for every quilter.